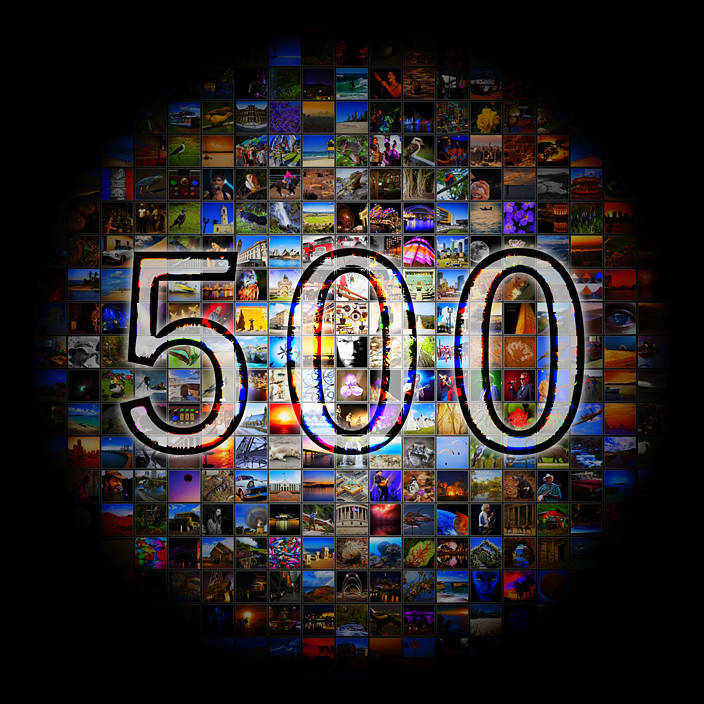 This is the 500th post since switching to reflection and wordpress in 2009. Thanks to Alex for hosting the site and everyone for leaving comments, sharing posts and likes. All the feedback has been very positive. I love experimenting with photography in Photoshop and Camera RAW and plan to continue doing at least one post a week and daily posts at festivals such as Bluesfest. The van’s electrical system has been upgraded. It can now be used to produce Fossil Free Photos where the power to shoot, process and upload images is 100% solar. In Queensland, grid electricity is 98% Coal & Gas. Congratulations, it must be a milestone or is it 1.8Kmstone down under? Km down under in the van, the speed dial looks same as the car did in the UK. Except now the only traffic is in the mirror.